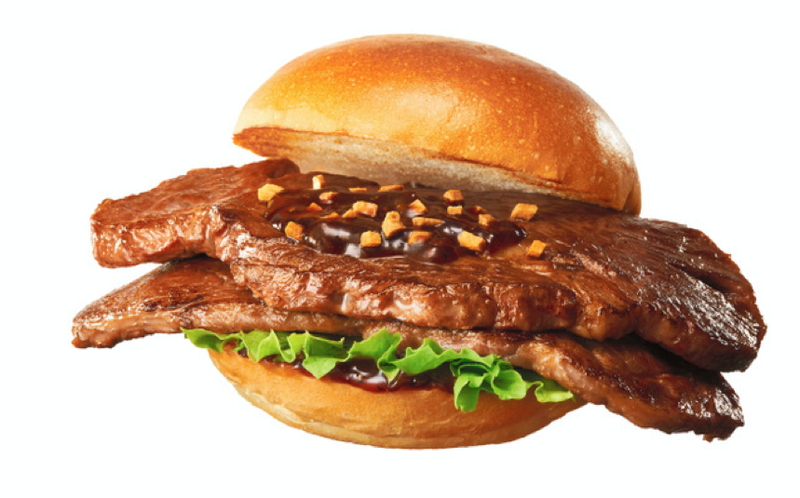 Lotteria, the most ridiculous fast food chain in Japan, is releasing a striking steak burger later this month. Dubbed the Sticking-Out Steak Burger, the sandwich is stuffed with 100-gram Angus beef steaks from the USA. The meat is a shoulder roast, so it’s reportedly soft. If one steak isn’t enough, Asahi News reports that there is also a double version. The steak burgers go on sale November 24 and will be available for six days only. 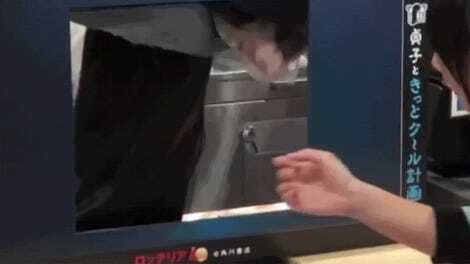 The single steak burger is 1,200 yen ($11), while the double is 1,900 yen ($17). I’m not sure how to eat this. With a fork and knife?